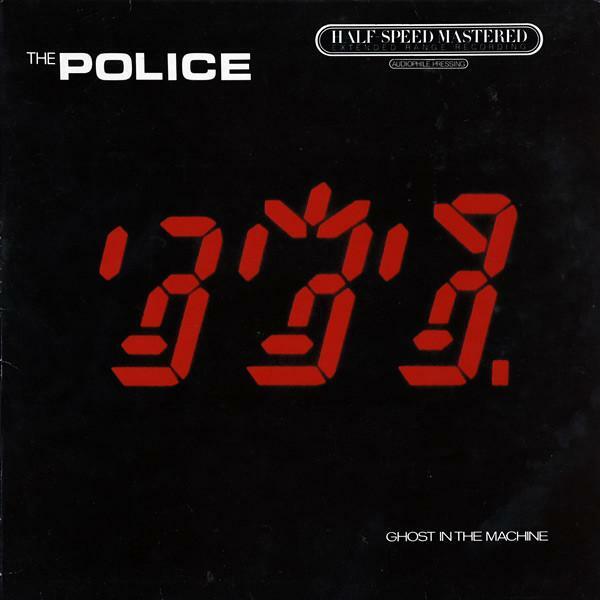 LP - POLICE, THE - GHOST IN THE DANCE Rare German "Half-speed mastered" edition! Rare German special "Half-speed mastered" edition! With insert. The sleeve in EX to EX-.